With the extra £2000, the first £1000 will be spent on running inclusive songwriting experience sessions with local organisations to inspire others to bring their local community together through songwriting. The remaining £1000 will help grow our relatively young organisation and offer training for those who are currently involved. Stories of Sanctuary is not only a music project, it is about developing the skills and experiences of young people in leadership, media and marketing, communication skills as well as other entrepreneurial skills. 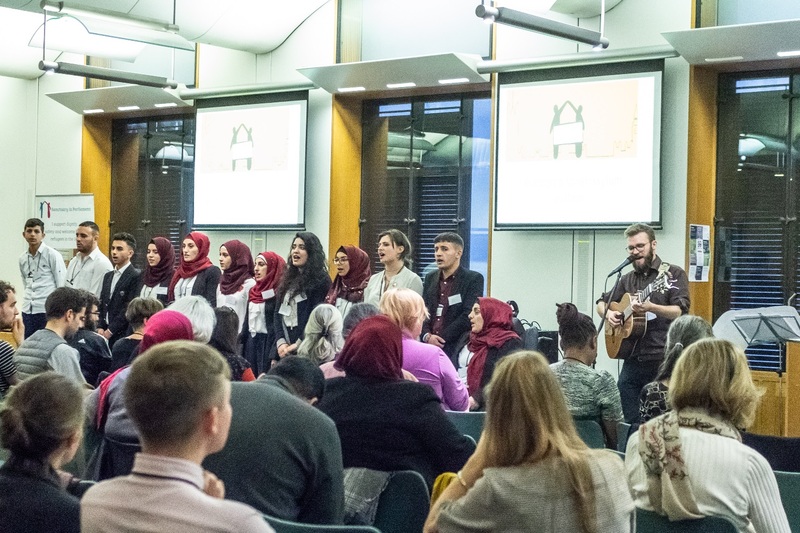 We're taking the Stories of Sanctuary community songwriting project on tour across the UK, to share our stories of seeking sanctuary from war and the hope of building new lives together. 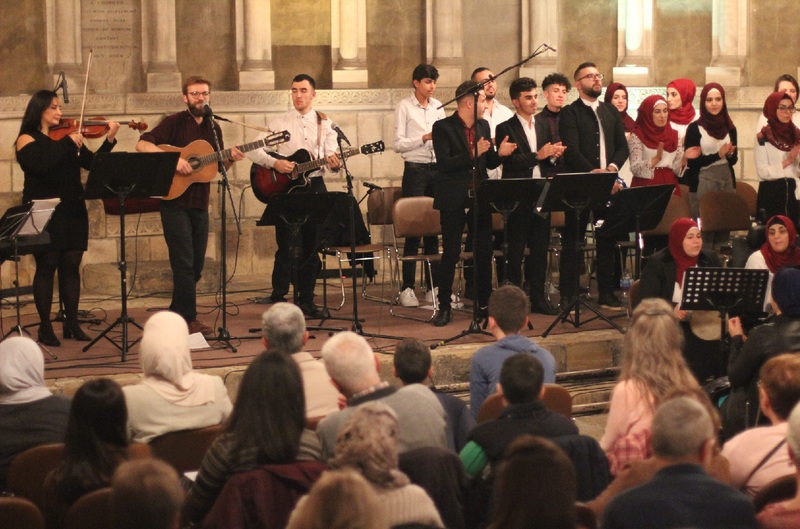 We are a community songwriting project that brings together Syrian refugees, local residents and students in County Durham through creating songs together. Through sharing our own personal stories of seeking sanctuary - from old folk Celtic stories to recent, raw and difficult accounts of fleeing Syria to the North East - we have creating new songs, recorded a professionally produced music album and have begun performing to sold-out audiences! The project is curated by Durham folk singer-songwriter Sam Slatcher. We are a relatively young collective, consisting of Syrian refugees who fled the war in Syria and settled in County Durham in 2016, local residents and students from the University of Durham. Back in June 2018, most of the group met for the first time as we began exploring the rich history of the city of Durham including the arrival of Saint Cuthbert, a refugee community fleeing the Vikings and the famous Sanctuary Knocker on the door of the Cathedral, that offered safety those fleeing political retribution. Through these experiences, we reflected on our own stories of seeking sanctuary and set to create brand new songs. As time went by, our group of 20 people not only grew in solidarity and friendship, we had developed enough songs to record them! Over two weeks in August, Sam invited several members of the choir to perform on the recording of the album at Studio One, County Durham, with folk producer Ron Angus. Along the way, we were delighted to welcome Raghad Haddad, viola player from the National Syrian Orchestra into the studio. Raghad is a highly renowned classical concert violist who has been on tour all over the world and helped develop the album into a fusion of British folk and classical Syrian songs, reflecting the musical traditions of the group. After two busy months of rehearsing our new songs, we launched the album at Durham Cathedral's Chapter House, selling out to a full house of 170 people. For most in the choir, it was their very first performance! For those in the audience, it was a very moving night as many of the raw and emotional songs were brought to life through live performance as well as sharing the insights behind the songs. Now, we were fortunate to receive some funding to support the costs of the first phase of the project. However, the project has out-grown the vision we first had and we as a group feel at the beginning of a very exciting journey. With the success of Durham Cathedral's premiere performance, we have decided to launch a Crowdfund campaign to raise £5000 to allow us to visit five new cities. Every £1000 raised will unlocked a new city we can bring the Stories of Sanctuary performance to! Each tour will allow the young people in our group to develop their leadership skills as well as engaging new audiences in the powerful stories of fleeing war and the hopeful songs of building lives together, creating safe spaces for those seeking sanctuary from war. - The costs of hiring a minibus for the core members of the choir plus 5 new spaces for young people who would benefit from coming along. - Subsiding the costs of accommodation.  - The venue hire fee. Should we make an extra £200 per city, we will also run a 'collective songwriting experience' where we will put on an opportunity to share the process of songwriting with a local partner organisation. At present, all of our organising and coordinating is being done on a voluntary basis, with the in-kind support of a local church and volunteers. Raising £5000 will allow us to afford the costs of taking this exciting and hopeful project on tour, to spread the poignant messages of peacemaking and hope to wider audiences. Please do support our campaign! If you'd like to get involved, please visit our website and subscribe online to receive e-mail updates. Finally, a huge thanks to Simone J Rudolphi for her stunning photographs and Nick Whitworth for the video 'An Introduction'. Some of the shots from his film have been included in the Crowdfund Campaign video above. 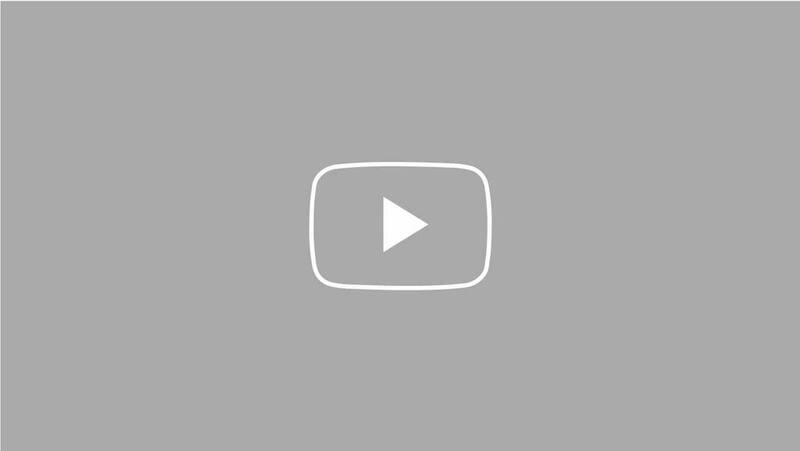 Your name in our music video! Your name will appear somewhere in our next music video! An A3 print of a photograph from the Stories of Sanctuary project, taken out and around Durham Cathedral by our photographer Simone J Rudolphi. Plus you have the option of your name appearing in the next music video, as a supporter. A signed copy of a limited edition Stories of Sanctuary CD, including lyrics and photographs. Order before 17th Dec and it will arrive before Christmas (*Christmas gift hint...*) Plus you have the option of your name appearing in the next music video, as a supporter. Two tickets to come and see the choir perform in a city near you. Valid for 2 years. Pledge before the 23rd December and we will email you the e-ticket in time for Christmas. A 40cm by 60cm canvas of an original painting by Eliza Colin Hodges, the artist behind the album artwork. A half day's songwriting workshop will be delivered to your community or your organisation, facilitated by singer-songwriter and musician Sam Slatcher along with some of the Stories of Sanctuary team. We will commit to take the Stories of Sanctuary project to your town or city, whether you want to host us at your event, your church, your cafe, your university etc. All costs will be covered. If you or your organisation are interested in this reward, please get in touch to discuss (storiesofsanctuary@gmail.com). There are options including generating ticket sales (e.g. selling 100 tickets at £10) to cover cost.